June 16, 2016; 12:12 p.m.
Christmas won’t be here for six more months, but the Office of the President recently announced holiday hours for campus offices. 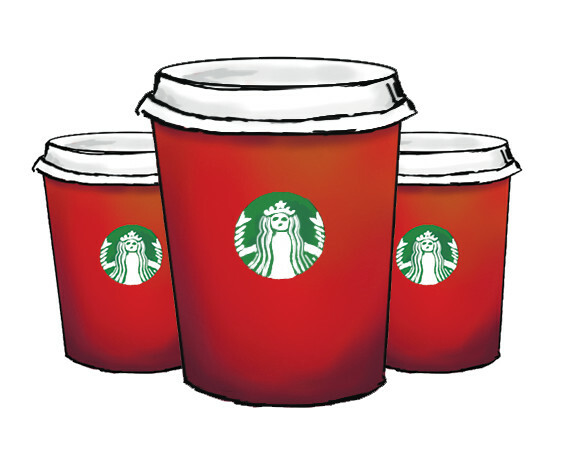 According to President Michael Shonrock, most campus offices will be closed Dec. 28-29. Combined with the holidays, that means offices will be closed from Dec. 23 to Jan. 2. 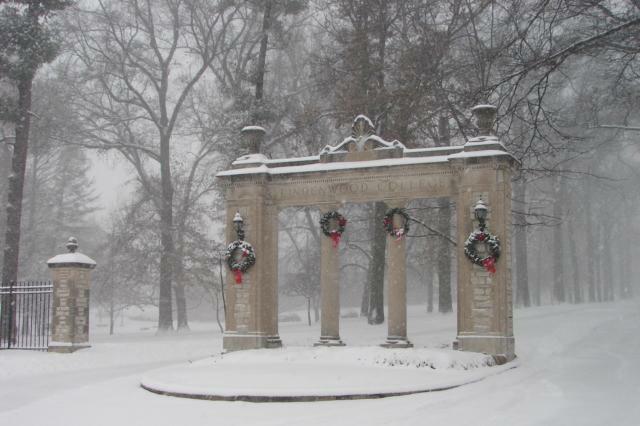 Lindenwood’s historic gate stands covered in snow after a snow storm in 2015. 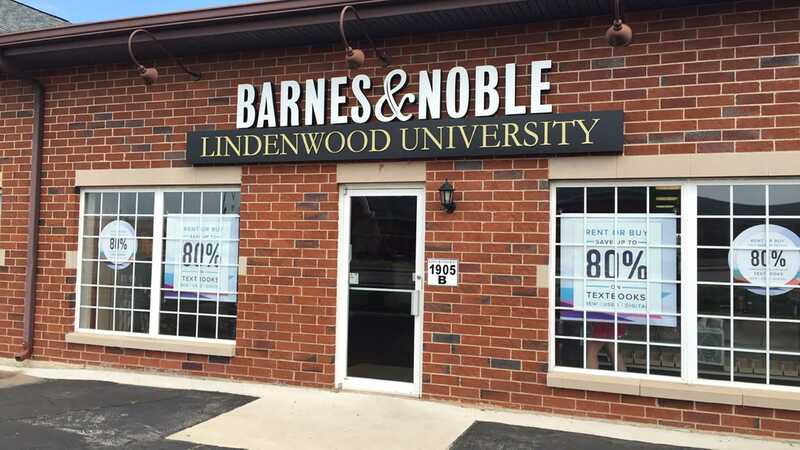 Lindenwood University grants Christmas Eve, Christmas Day, New Year’s Eve and New Year’s Day as holidays, but this year, the holidays fall on the weekend, so the days off will be shifted. This change left two days in the week — Dec. 28 and 29 — when campus offices would be open, so the president decided to close then as well.